haunted honeymoon | Search Results | WHAT A FEELING! You have searched the WHAT A FEELING! 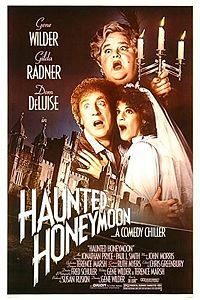 blog archives for ‘haunted honeymoon’. If you are unable to find anything in these search results, you can try one of these links.